Prosecutors allege a former state trooper wrote “bogus” traffic citations and submitted one copy of each of the phony tickets to the State Police and destroyed the other copy. 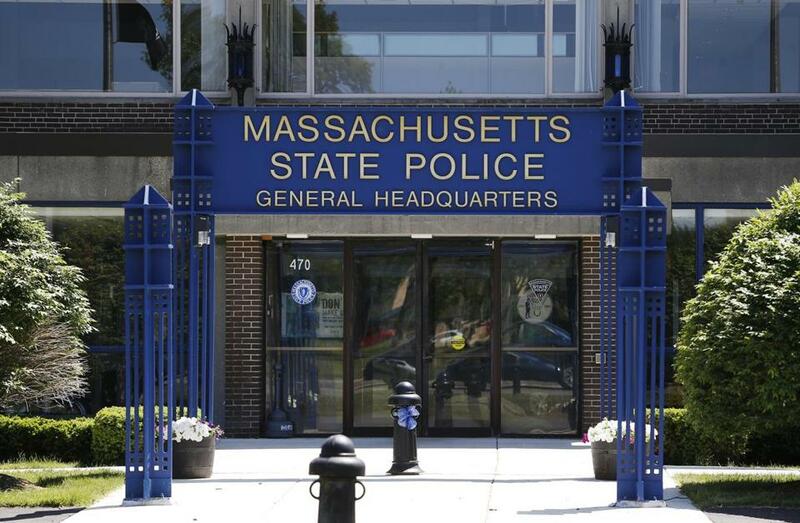 In a court filing, US prosecutors allege a former Massachusetts state trooper destroyed copies of traffic citations as part of his scheme to put in for hundreds of hours of overtime pay without doing the work. 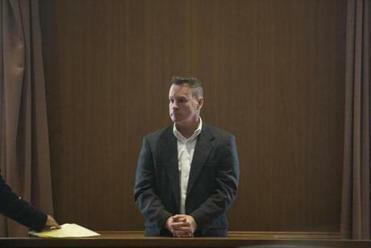 Gregory Raftery, 48, of Westwood, wrote “bogus” traffic citations and submitted one copy of each phony ticket to the State Police to make it appear he had been working, according to a sentencing memo filed Thursday by prosecutors in US Attorney Andrew E. Lelling’s office. Then, prosecutors said, he destroyed the carbon copies of those fake citations instead of sending them to the courts and the Registry of Motor Vehicles, which hold hearings and process fines and penalties against drivers. He also destroyed the copies that would have gone to the offenders. Falsifying and destroying traffic citations, or even attempting to do so, is illegal under state law. Federal and state prosecutors investigating the overtime fraud scandal have previously described in court filings how the RMV had no records for numerous citations that multiple troopers who were ensnared in the scandal claimed to have issued during overtime shifts they did not work. However, until Thursday’s memo, prosecutors had never explained what may have happened to those citation copies. In Thursday’s filing, prosecutors did not reveal whether any troopers besides Raftery also destroyed copies of tickets. The document also reiterated an allegation by federal prosecutors that the now-disbanded State Police division embroiled in the scandal, Troop E, had a quota system for issuing tickets. Prosecutors allege troopers were expected to issue at least eight per shift. As the Globe reported this week, such quotas are considered unconstitutional in Massachusetts, and the department has for years denied using them. Raftery, accused last March by the department of skipping shifts, retired days later, ending his 22-year career on the force. In July, he admitted to collecting $51,337 in overtime pay for hours he didn’t work in 2015 and 2016 — the highest total of any trooper criminally charged in the scandal. He is to be sentenced Tuesday. Including Raftery, 46 current and former Troop E members, about one-third of the division, have been accused since an internal State Police audit of collecting overtime for hours and shifts they did not work. The audit’s findings have been shared with state and federal prosecutors, leading to criminal charges against 10 troopers. Raftery is one of eight to plead guilty. Matt Rocheleau can be reached at matthew.rocheleau@globe.com.